April is almost over and we’re clearly going to have a burning summer season. And complain about it as much as you want, the summer does have its positives. And the first thing that came into my mind was beverages. The refreshing, chilled beverages that make everything from your tongue to the stomach have multiple orgasms. 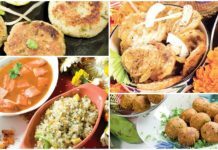 Now there are a lot of options one can opt for like Rasna, Tang, cold drinks or even a chilled glass of beer, but there is one thing that truly takes you back in time. 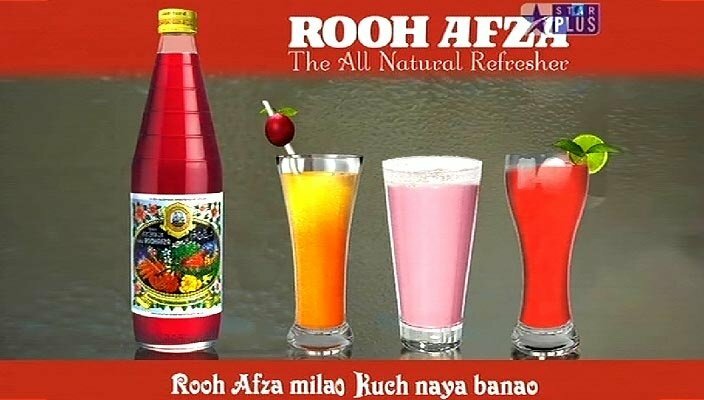 Yes the ultimate drink for legends, Rooh Afza. 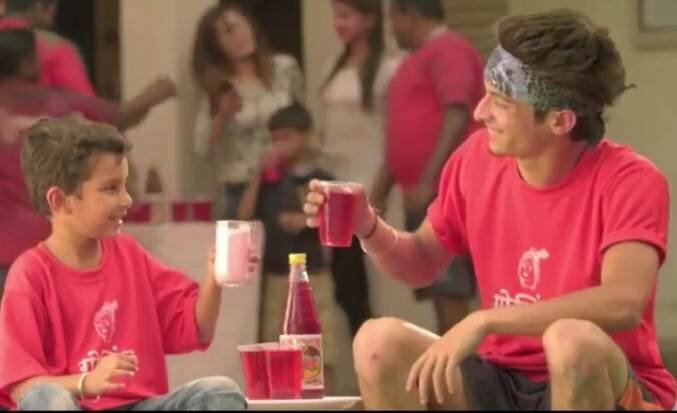 Just even after just a sip of Rooh Afza, I somehow forget that this is 2018. The mind automatically goes back to 1996, with mom making Rooh Afza for guests on a hot summer day and you standing next to her in the kitchen, helping her dissolve the sugar with a spoon in the jug. No, not because you are a sweet kid, but only because you want to have my glass ASAP. The 90s kids will still have those blurry memories when they used to come home from school, walking in from the scorching heat. 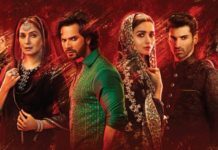 And running back home all they wanted was a full glass of Rooh Afza with two huge ice cubes in it. That was all they needed to relax, unwind and go to day-time nap (Yes, back in the days when we could afford a nap during the day). 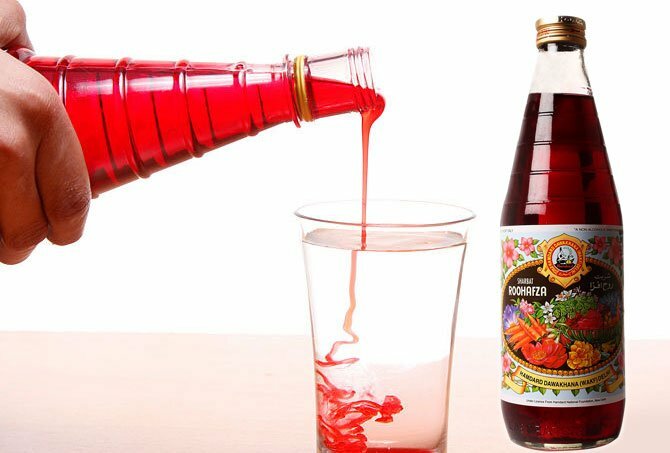 Scientists are spending so much on building a time machine, I guess they don’t know a bottle of Rooh Afza can do a much better job. 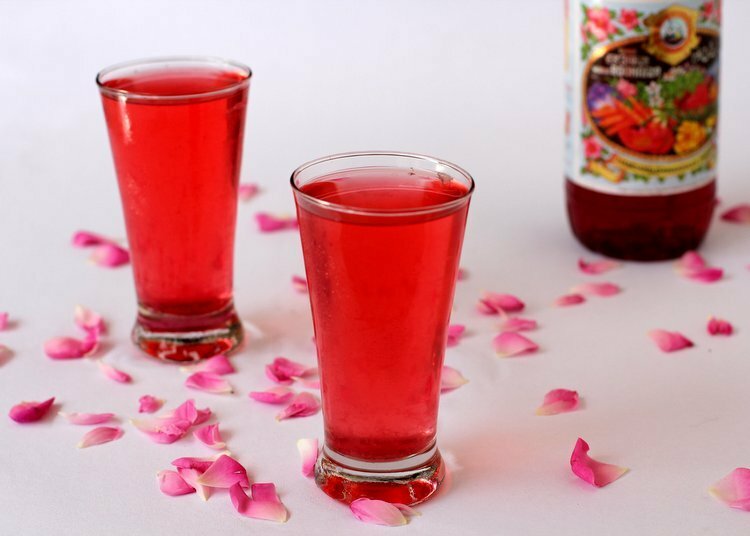 It’s not just the nostalgia, even now a glass of Rooh Afza is the ultimate nourishing summer drink. Even the name itself is testament to that. ‘Rooh’ is ‘soul’ in Urdu and ‘Afza’ means ‘nourishing’. Whattey brilliant description! Food for thought? No, thank you. Nourishment for the soul? Yes, please! 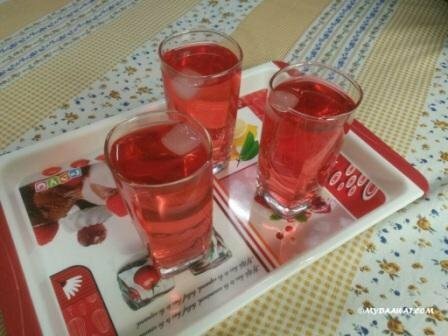 Rooh Afza is not just any drink, it is one of the rare things that unites the whole nation. 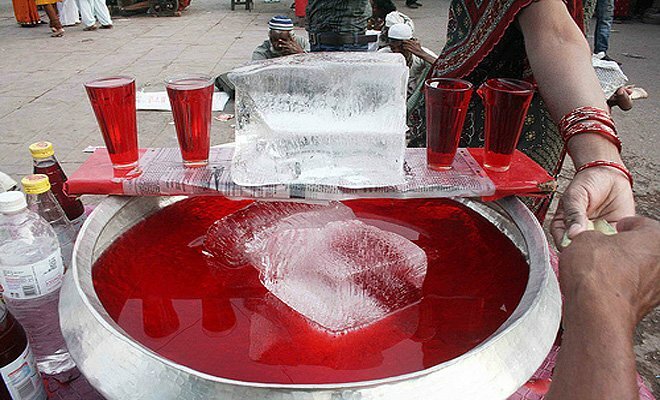 You will find a stall in front of a Gurudwara, there will be people breaking their Roza with a glass of Rooh Afza and it is served most commonly across every household in India. 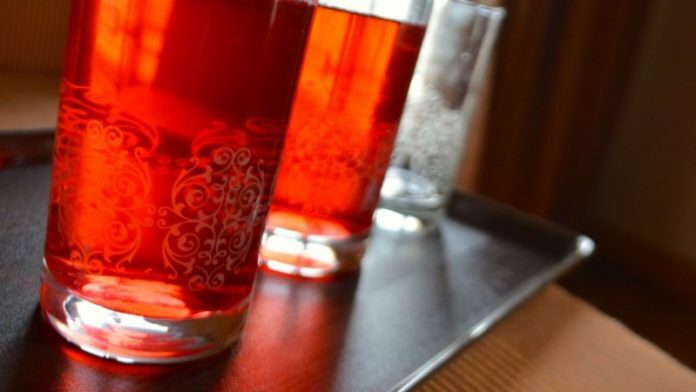 And, you know the best part about this magical rose syrup? Well, it has countless recipes. 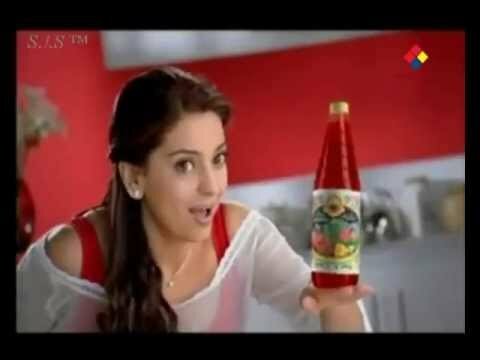 People use it to garnish their lassi, make their cold glass of milk tastier and some also use it in their cocktails!